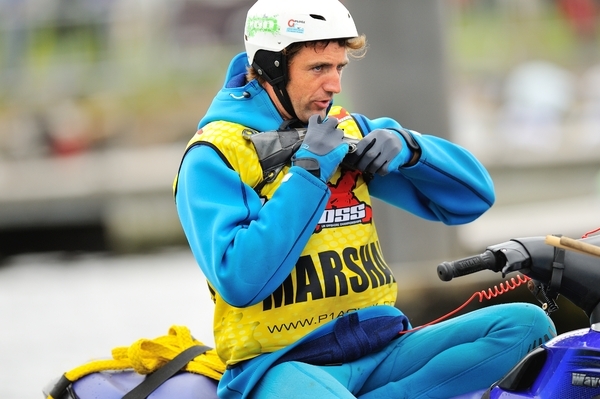 All riders must complete the AquaX Racer Training. 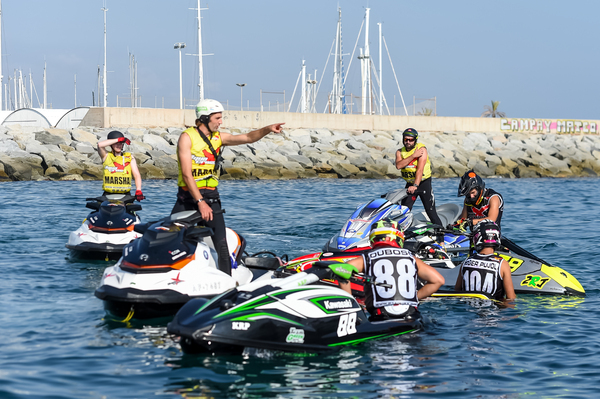 The AquaX Racer Training syllabus contains theoretical and practical modules and will be taught by a qualified AquaX Racer Training Instructor. The course takes about 3-5hrs to complete depending on the rider’s skill level. Once successfully completed the AquaX trainer will then sign off the pupil - Ready to Race – and they will be issued with a race licence. 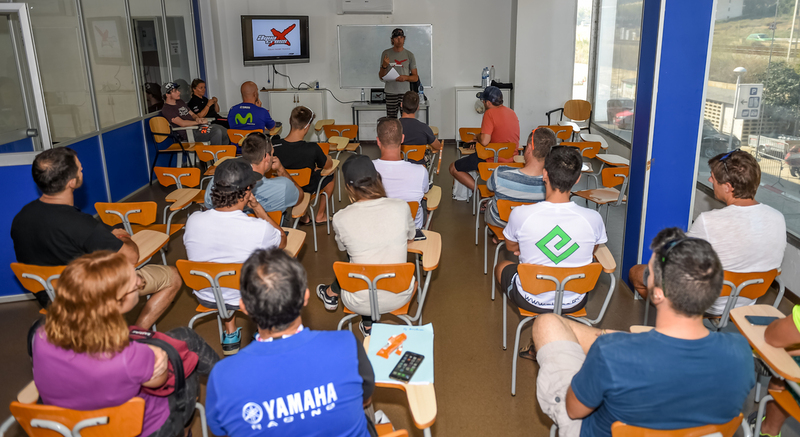 The syllabus is taught in conjunction with the AquaX rulebook and its function is to teach the rules and regulations of racing, rather than to teach riders how to race. The theoretical module is taught in a classroom supported by a PowerPoint presentation. 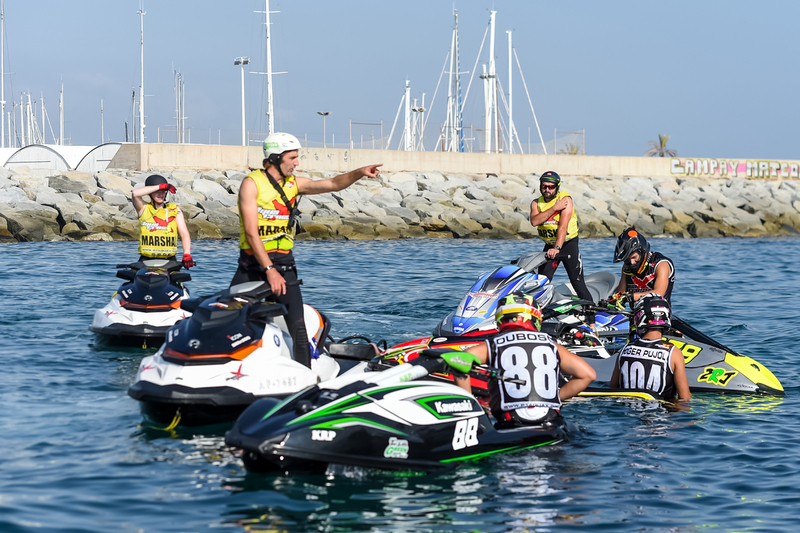 AquaX Racer Training teaches the pupils to race with due care and attention on the track and to respect the rules and fellow competitors. 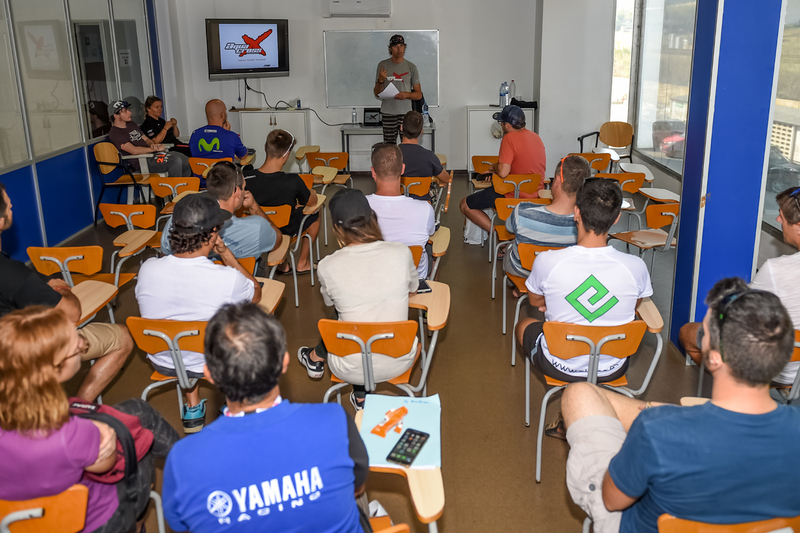 It covers, but is not limited to, everything from the start line alignment procedure, to flag and whistle communication, course design, turns, length and recovery in the case of an untimely dismount etc. 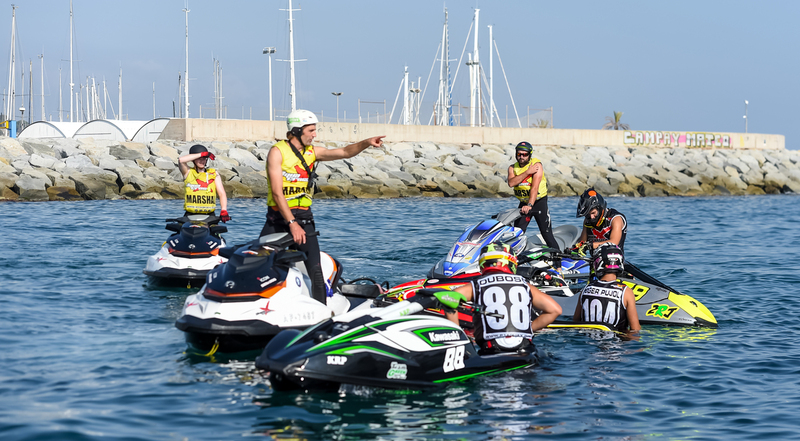 The training is included in the AquaX entrance fee and will take place and on the Friday before each event. Riders will need to contact the Series Administrator in advance to book a training session. Pupils will need to arrive on time and bring their ski and equipment with them as classes include both theory and practical assessments. 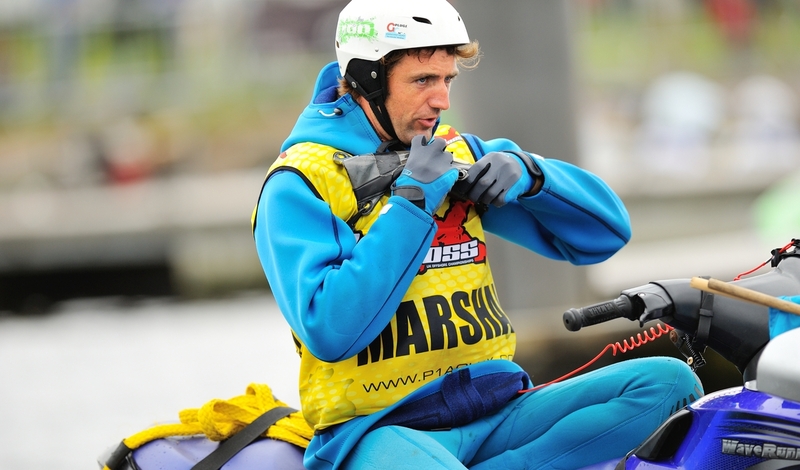 Please note: completing the AquaX Racer Training course does not necessarily mean a pupil will be allowed to race. The pupil must demonstrate, to the instructor, a level of competence in order to gain a pass before being allowed to race. championship, calendar, craft, class, and equipment. Signing in, forms, race bib, race numbers. Forms, equipment requirements, tech stickers. 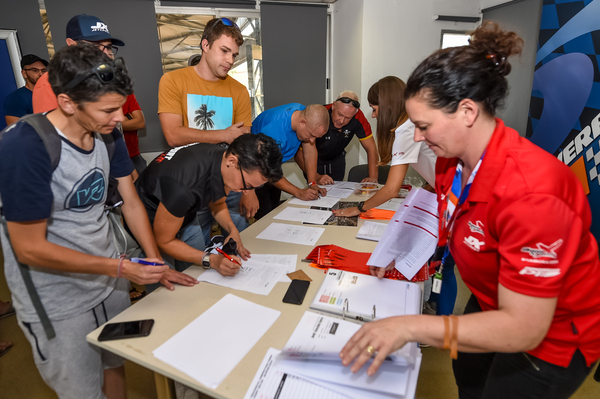 Introduction to race crew, itinerary, race instruction contents, flags. Rules, leaving the wet pits, practice, starts, race, finish. Accident procedure, dismount retrievals, serious incident protocol. 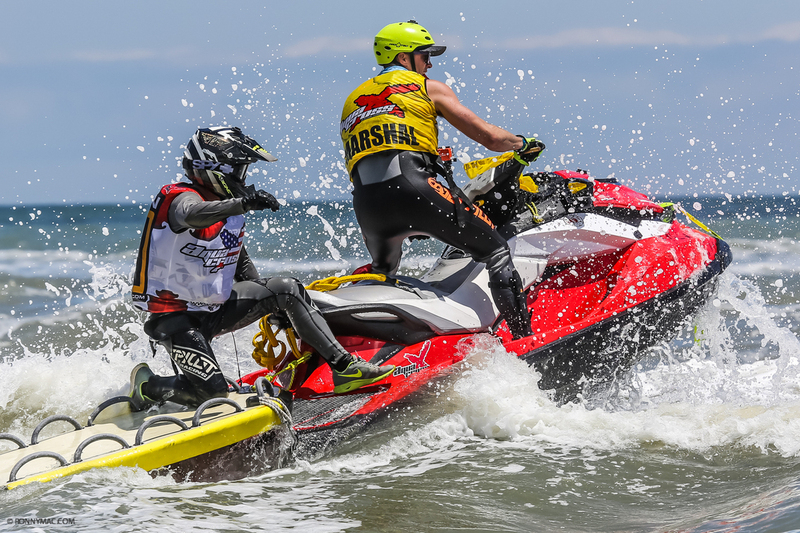 Rider responsibility, safety at sea, collision, signals, unsportsmanlike conduct, penalties. Helmet, life vest, back protector, riding gear. Visual, flags, whistle, hand signals. Course, practice, start, racing lines, safe riding. Break down, dismount, injury, using the life sled. Navigational marks, tides, traffic, passing vessels, collision.